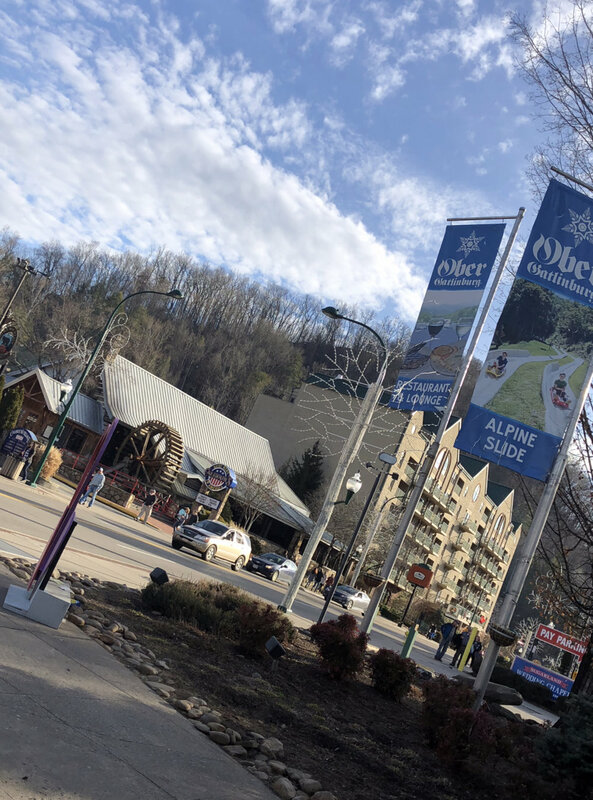 Our family goes on vacation at least once a year and this year we decided to go skiing in Gatlinburg, Tennessee. Since we live in Florida, we wanted the kids to experience being in the snow, so we booked our trip in January for a February vacation. Tennessee was experiencing a downfall of snow in January, but it didn’t snow while we were there. Instead, the weather forecast during our vacation was plagued with two days of rain. We leave rainy Hades, Florida to go to another rainy region… laughable. 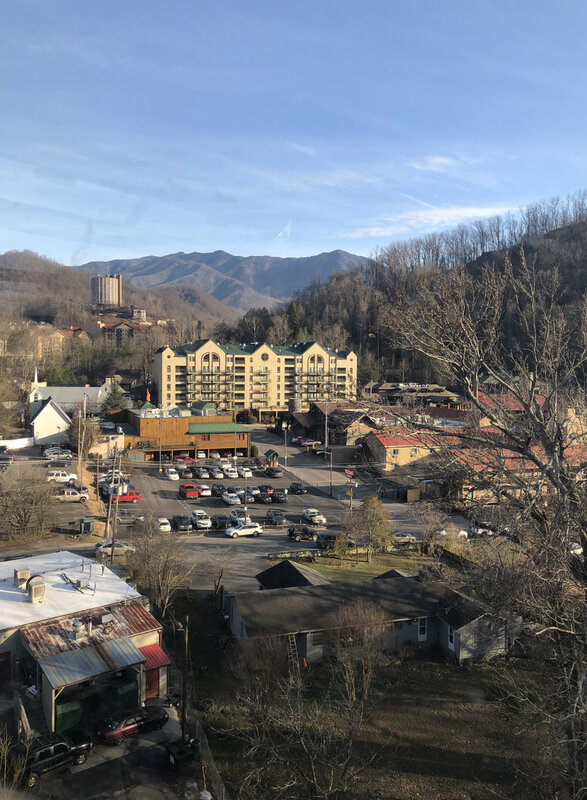 We stayed at the Hamilton Inn by Hilton which was in the heart of Ober Gatlinburg, Tennessee. The town was quite cute with an old world charm. Our room was adequate for the time being. Next time, we will book a more spacious room to accommodate our entire family. Anytime you’re planning a vacation with small adults ages two and three, be prepared for an adventure with unexpected bumps. Let’s all be honest for a second... breathe. 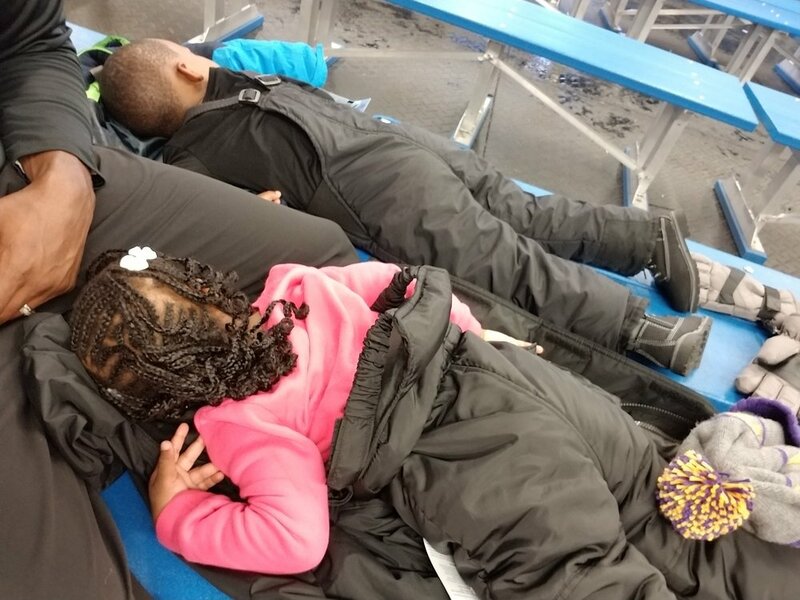 Traveling has its ups and downs, especially when toddlers are involved. Please accept that possible meltdown may occur and that’s okay. As parents, it’s our duty to stay calm. And as Dori says, “just keep swimming.” My daughter thinks mommy is a snack queen and should continuously provide her princess unlimited snacks at any given time. My sweet baby bear turns into a howling grizzly bear in Usain Bolt speed when told, “no more snacks." My threenager wants to stay on his iPad all day playing car games and when it’s time to unplug, the high octane whining can start a jet. Always remember to have fun and enjoy all the memorable moments spent with family. No family is picture perfect, and we all have things going on behind the scenes.